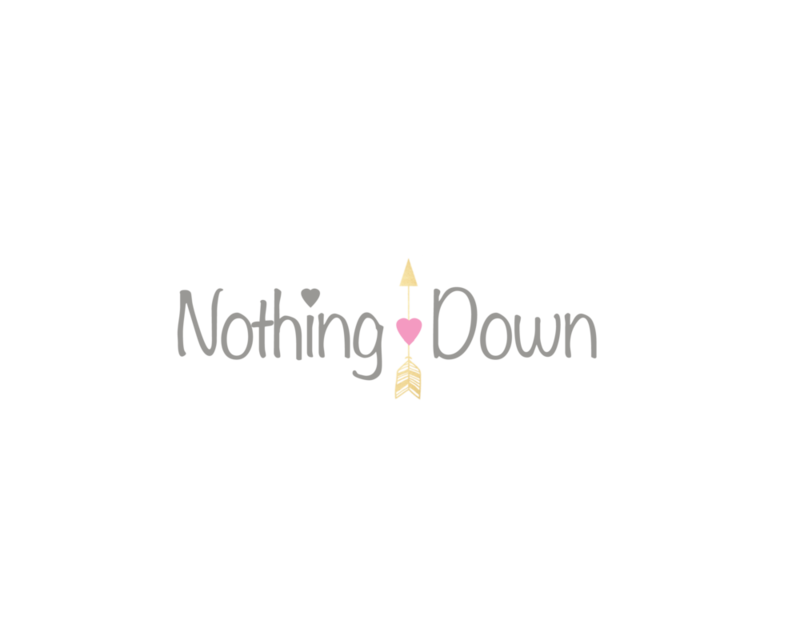 Welcome to the NothingDown Podcast! Here you'll find all of our episodes. Grab your popcorn and your headphones... it's Podcast Time!